Gerrit is CEO of Candor Governance, a corporate governance solutions provider. He is co-creator of GovN®, a governance methodology and integrated content framework. His specific interests lie in risk management, strategy and governance integration. Gerrit is registered as a chartered accountant with SAICA. He holds a BCom and a Post Graduate Diploma in Accounting. Gerrit regularly presents on topics like the King Codes, ISO 31000 and Social & Ethics Committee legislation. He has done Risk Governance training for SAICA and facilitated Social & Ethics workshops for listed companies and South African state owned companies. Before getting involved with corporate governance, Gerrit launched specialist finance house Mettle’s services into Namibia, Zimbabwe, Kenya and Botswana. He then headed Mettle’s European business from its London base. 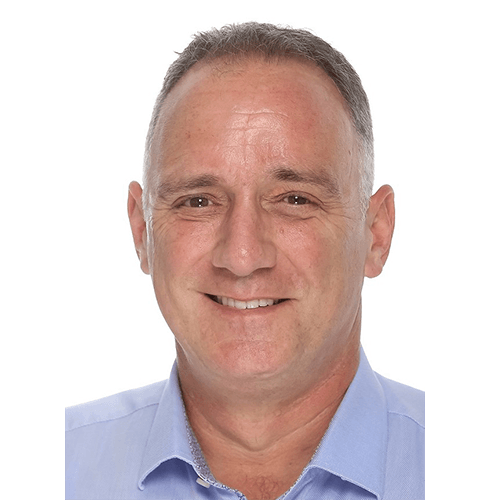 Gerrit has been a board director in several jurisdictions, including South Africa, the United Kingdom, Spain, Luxembourg, Namibia and Zimbabwe. Gerrit really understands the King Codes.